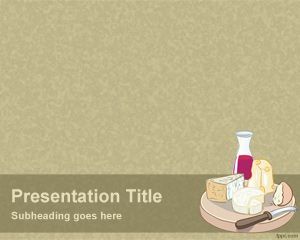 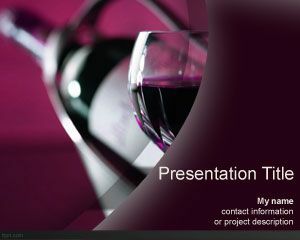 This Wine Glasses PowerPoint template is a nice template for wineries or wine companies. 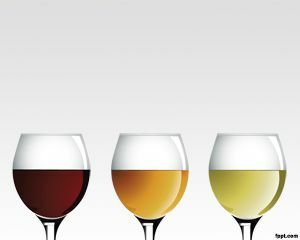 You can use these 3 wine glasses with wine content for business opportunities around the wine, wine recommendations. 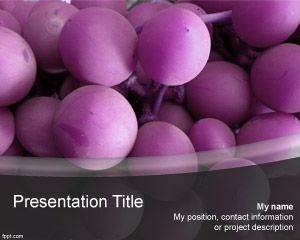 Also can be used with content including vintage chart, a tasting note, and a discussion forum. 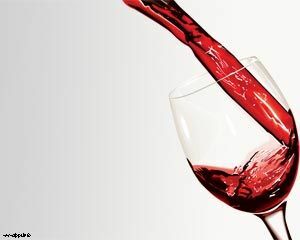 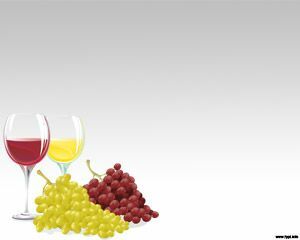 Wine Advocates has a sub-site with it’s own Recent Additions plus a comprehensive archive listing everything that’s ever been posted in that area. 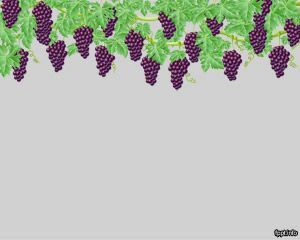 Recent Additions on the home page covers the main sub-areas.